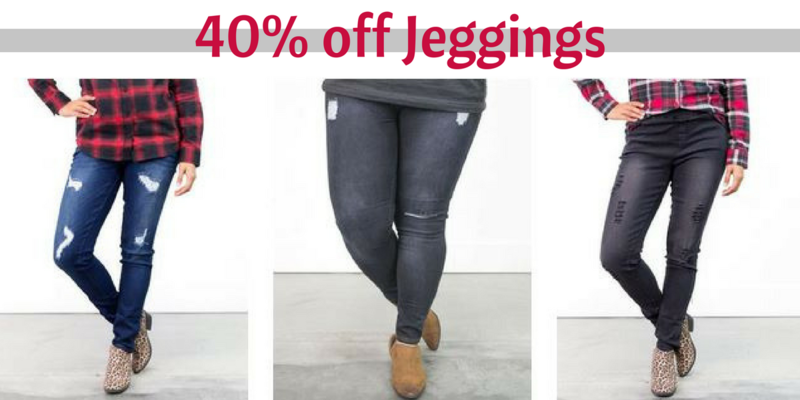 Today only, grab some super cute Jeggings at 40% off when you use this Cents of Style coupon code. Prices start at less than $15 shipped! Shipping is always free on any size order. Offer is just for today only, 12/12.